In your HackerRank Tests, your answer to particular types of Questions is automatically saved by the interface. For instance, while answering coding Questions, the code editor periodically saves your code as a draft. For certain other types of Questions, you must manually submit your answers to ensure that they are saved. Tip: Although some of your answers are automatically saved by the Test interface, it is recommended that you manually submit all your answers before the Test ends. This ensures that the most recent version of your answers is submitted in the Test. During the Test, you can modify and submit your answers any number of times. 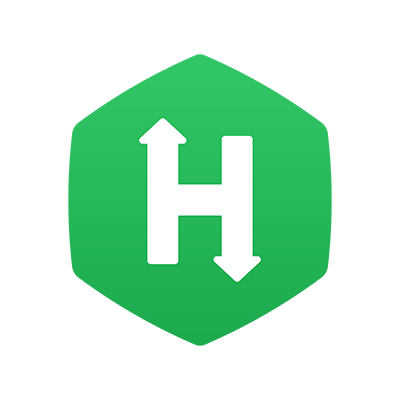 The HackerRank Test interface automatically saves your answer for specific types of Questions, such as Coding, Multiple-Choice and Diagram types of Questions. Coding Questions - The code editor automatically saves your code periodically as a draft. If your test ends automatically due to a time-out, or if you missed to compile and submit your code, your last saved draft version of the code is automatically submitted in the Test as the final answer. Refer Is my code auto-submitted if the Test times-out for detail information about code submissions when a Test ends automatically. Multiple-choice Questions - The interface saves your chosen answer immediately. If the Test ended and your answer was not submitted, the saved answer is automatically submitted in the Test as the final answer. Diagram Questions - Our Test interface has an integrated draw.io diagram editor to create your diagrams and flowcharts. The diagrams along with any description you add in the Explanation field are periodically saved during the Test. If the Test ended and your answer was not submitted, the last saved version is automatically submitted in the Test as the final answer. In your Test, for certain other types of Questions such as the Sentence Completion (Fill in the blanks), File Upload and Subjective type of Questions, you must submit your answer before navigating away from the Question or before the Test ends. Your answers to these type of Questions are not saved automatically by the interface, and therefore, your answer will be lost if it is not submitted by you. Note: Before closing a Test, it is recommended that you review your answers and submit them manually. This ensures that your most recent answers are submitted and none of your answers remain without submission. Refer the Submitting your answers and changing submissions topic for more information.